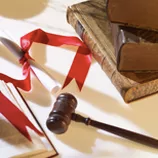 Local governments across the state have begun passing resolutions in support of redistricting reform. 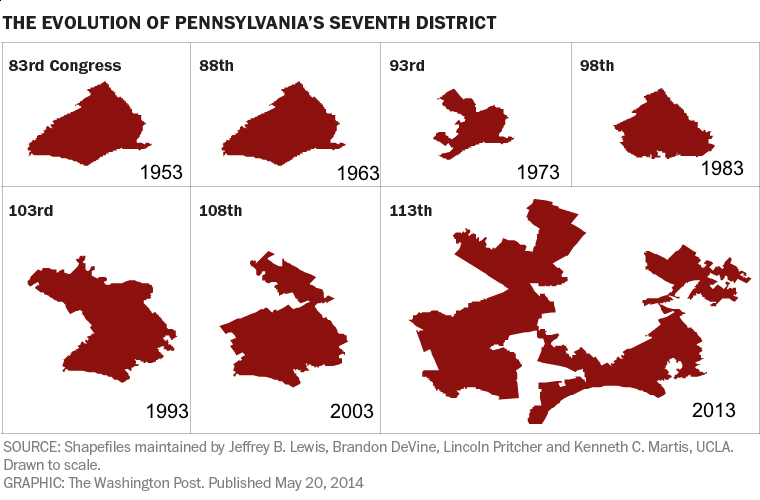 When it comes to politics in Pennsylvania, the Lehigh Valley Live website says residents deserve better. Sometimes, humor can help break down complex concepts and ideas and help us have a more complete perspective of a subject matter. 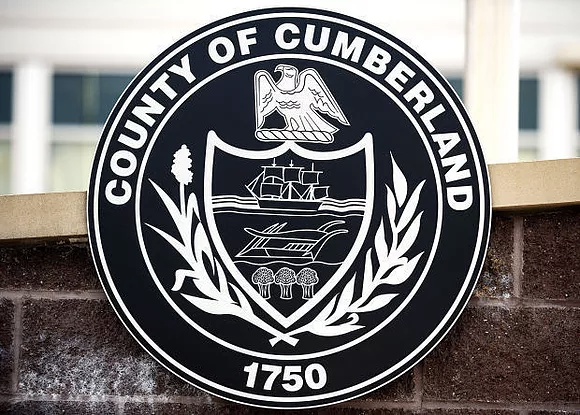 The Cumberland County Board of Commissioners this week added its voice to others that are calling for redistricting reform in Pennsylvania. We wanted to draw your attention to another editorial of note—this time from the Citizens Voice newspaper. Fair Districts PA was proud to join legislators on both sides of the aisle March 16 in advocating for redistricting reform in Pennsylvania. 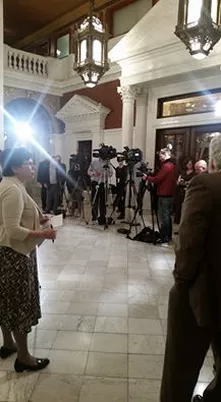 HARRISBURG — Today, organizations from across the state announced the formation of a new coalition called Fair Districts PA.